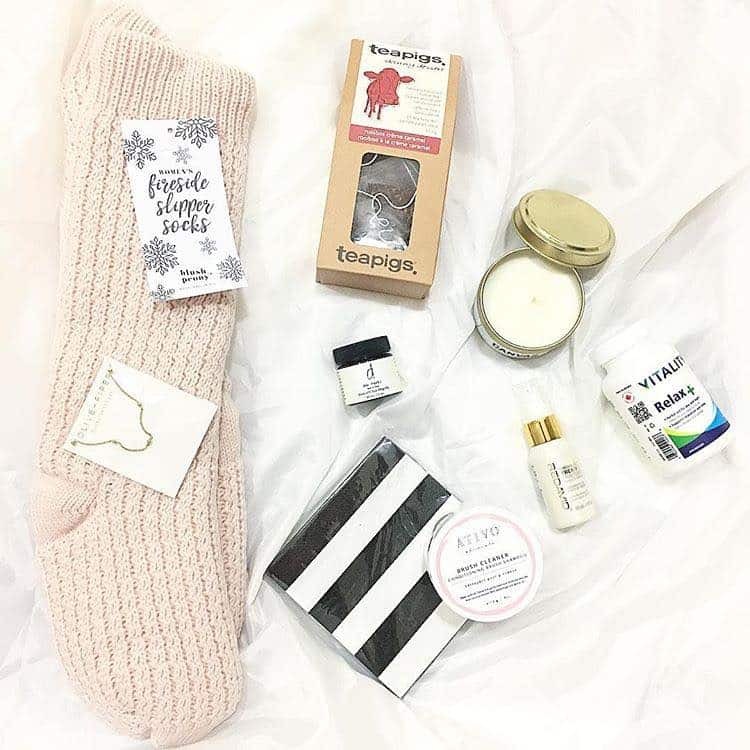 The holiday season and bubbly go together like a partridge and a pear tree, or fruitcake and a re-gift. 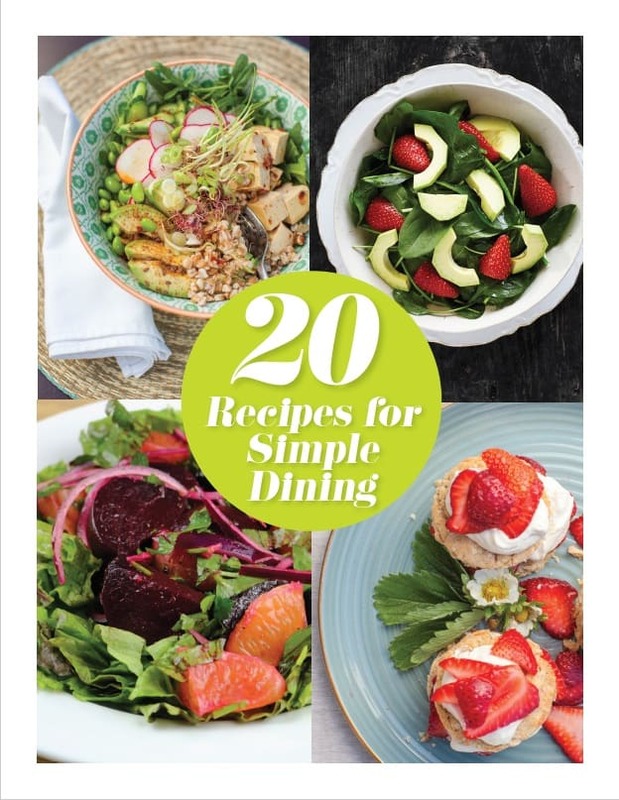 Grab a bottle of sparkling wine, prosecco or champagne and raise a glass! Here are 8 festive (and fizzy) sippers in a wide price range available at private and VQA wine stores or BC Liquor stores. 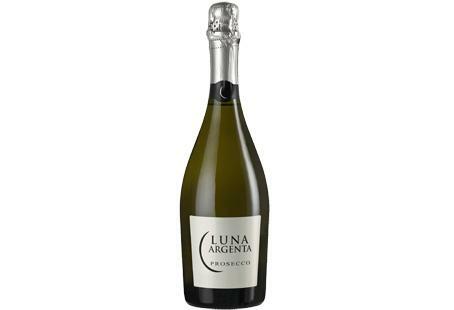 An affordable bestseller; great as an aperitif or with fish or fruity desserts. 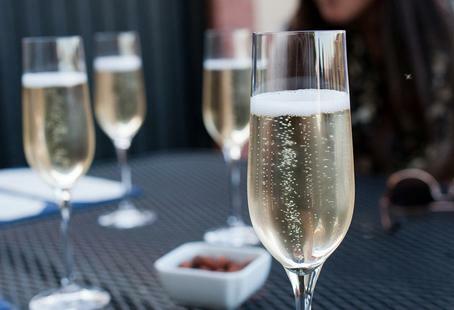 Langley, BC’s own Backyard Vineyards Blanc de Noir Brut is 100% Pinot Noir. 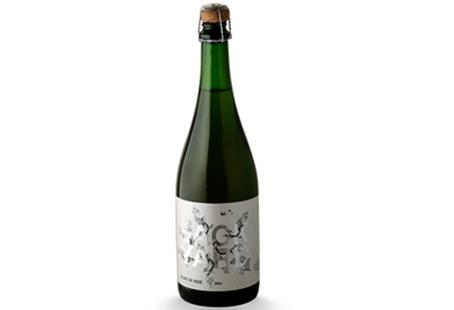 It's crisp, fruity, and fabulous with oysters or sushi. 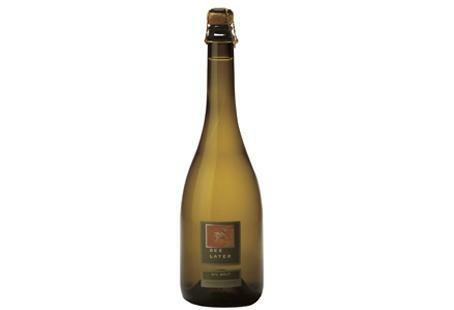 SYL Brut, from See Ya Later Ranch, BC, has a lively, citrusy flavour with a hint of cream. Try it with prosciutto and fruit. 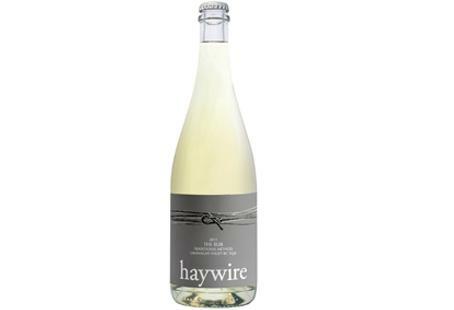 Haywire’s The Bub is brand new for the holidays; made from Chardonnay and Pinot Noir grapes. Sports a cool crown cap and it's great with truffled popcorn. 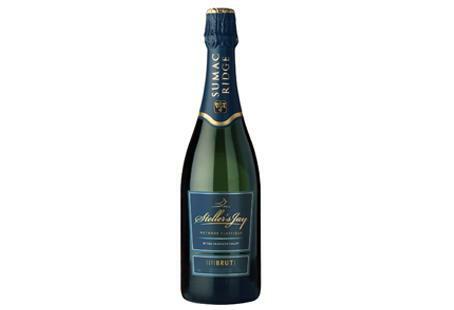 Steller’s Jay Brut 2007, $24.99, pairs nicely with sea scallops or smoked salmon, and chocolate-dipped strawberries. 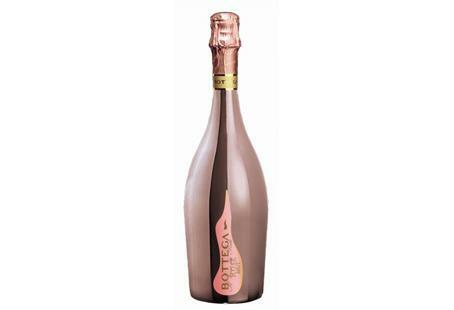 Bottega Pink Rosé Spumante is lovely as an aperitif, and the rose-gold bottle makes it a gorgeous hostess gift. 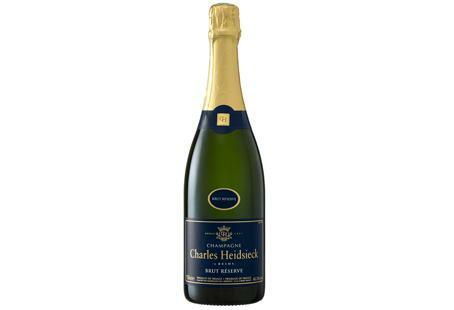 Charles Heidsieck Brut Reserve is one of the most awarded champagnes around. Fine bubble and excellent value. 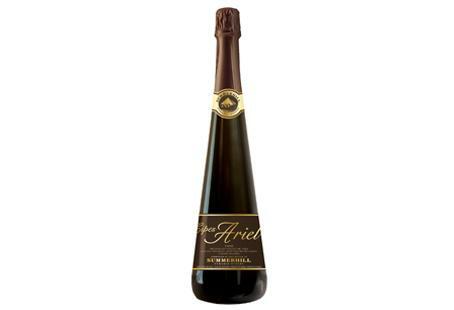 Summerhill Pyramid Winery’s Cipes Ariel 1998, $85, is an organic blend of Pinot Noir, Chardonnay, and Pinot Meunier grapes.